‘Everyone has a book in them’ is a term used so often that it has become a cliché. P.J,. Taylor, born and bred in Limerick can say that he has not just one book, but three and possibly more. Taylor had barely read a book, never mind written one until he read the works of the late and great, Frank McCourt. Inspired by his fellow Limerick man, he started writing down stories of his youth that he could remember in remarkable detail. 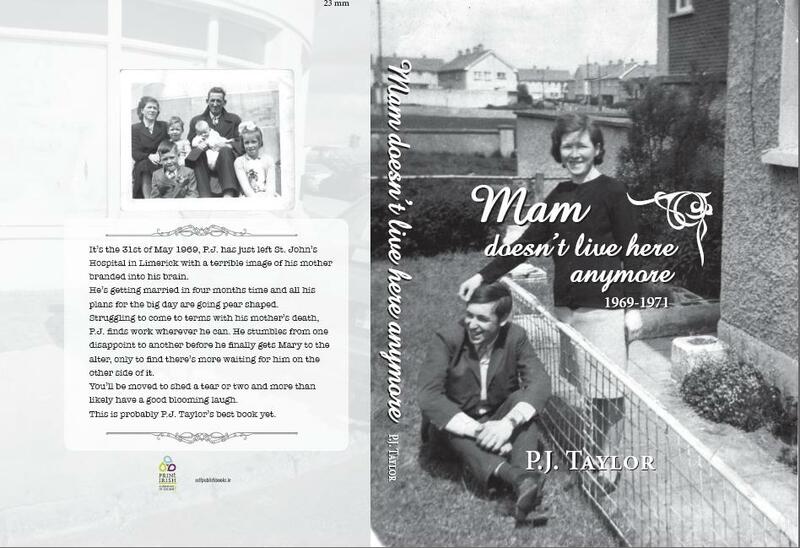 Once he started, he couldn’t stop and now, here we are with his third book called Mam Doesn’t Live Here Anymore. He sells his books not in the bookshops, but on a stall in the streets of Limerick. When asked why he does this, he replies that he wants to meet the people that will buy and read his book. He enjoys the chats with them and considers it to be the best part about writing his books. It’s the 31st of May 1969; P.J. has just left St. John’s hospital in Limerick with a terrible image of his mother branded into his brain. He’s getting married in four months time and all his plans for the big day are going pear shaped. Struggling to come to terms with his mother’s death, P.J. finds work wherever he can. He stumbles from one disappointment to another before he finally gets Mary to the alter, only to find there’s more waiting for him on the other side of it. You’ll be moved to shed a tear or two and more than likely have a good blooming laugh. Mam Doesn’t Live Here Anymore is probably P.J. Taylor’s best book yet. 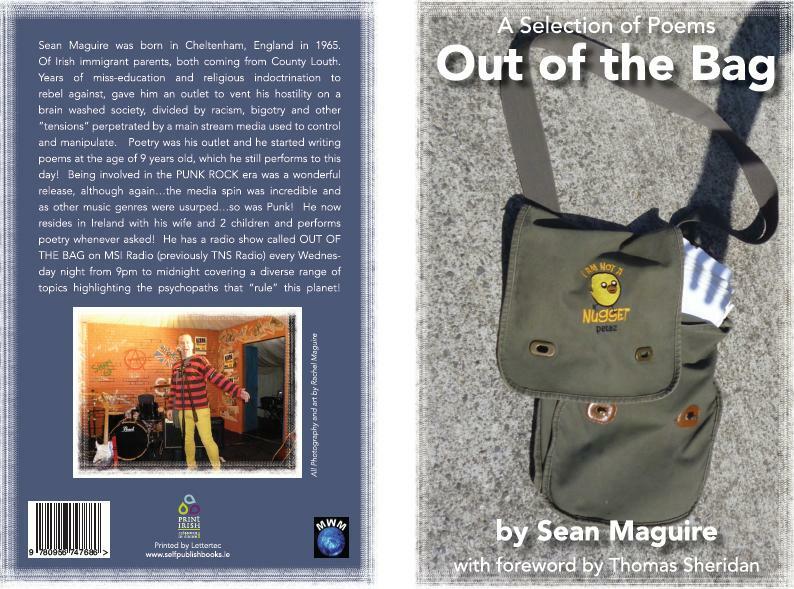 The book was launched on September 9th at Michael Flannery’s pub, Denmark Street. P.J. was delighted with the quality of the book that he received from selfpublishbooks.ie. He arrived at our factory to pick up the books and was surprised at how light the books were, especially considering the quality of the paper used. Not only did he use the services provided by selfpublishbooks.ie for this book, but he was so impressed with our facilities that he asked us could we reprint a previous book he has written. This book is called Between the Three Bridges and was printed by another company. P.J. was happy with the book, but saw the benefits of our printing and binding services. Once we had the file from the other company, we printed that book too. What next for PJ? Well he is hard at work at his next book and assures us he will be back to us when it is ready to be printed. He has more stories of his life to tell us and we look forward to seeing him again.